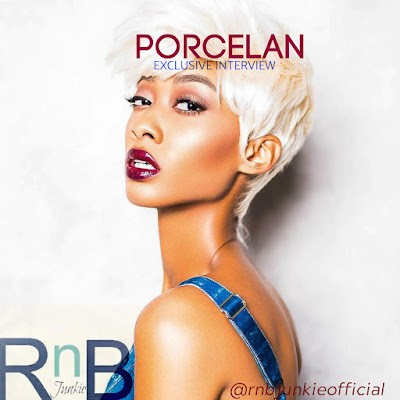 rnbjunkieofficial.com: Interview: Porcelan Discuss New Single “Lois Lane”, Upcoming Essence Fest Performance & More! 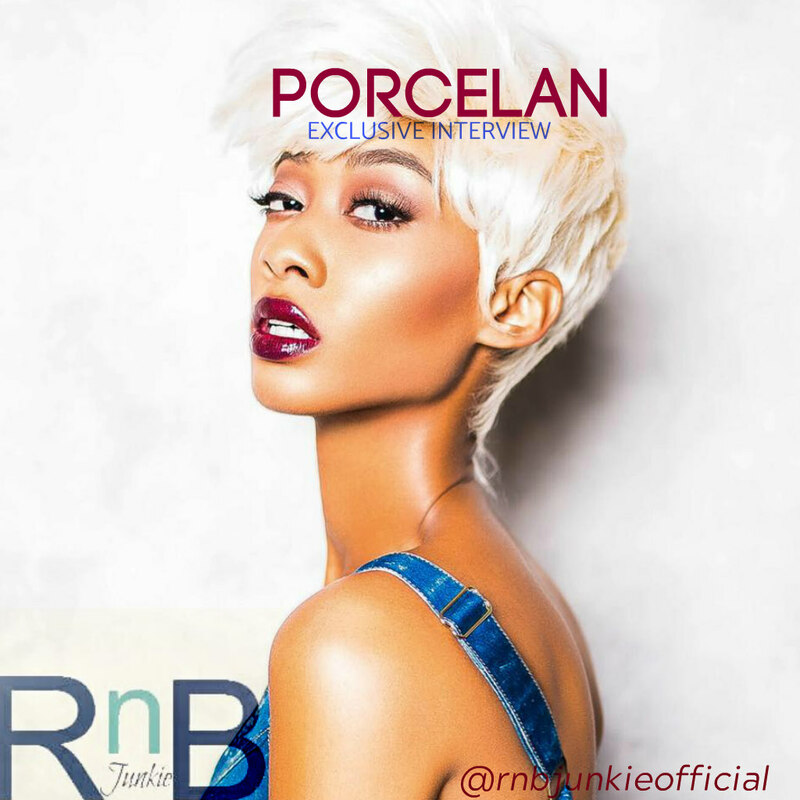 Interview: Porcelan Discuss New Single “Lois Lane”, Upcoming Essence Fest Performance & More! TERRANCE: What was it like growing up in Memphis? How did it shape you to who you are today as an artist? PORCELAN: Growing up in Memphis was very influential on the music side of things because so many of the greats came from Memphis like Isaac Hayes, Otis Redding and so many others. It definitely shaped my parents to who they are and me as well because we looked up to so many different musicians and artists. This is where it started and the best of the best came out of that. TERRANCE: How would you best describe your sound to the first-time listener? PORCELAN: I would say very clean, very fresh. Something different and signature. Melodic. A crisp and clean sound. That’s how I would describe it. TERRANCE: Tell me about the creation of your new single, “Lois Lane” that’s climbing up the Urban AC Chart. PORCELAN: Well, the creation of the song happened between me and DeNarious Holmes who wrote the song and the producer name is Hamilton Hardin. What we wanted to accomplish was a woman who want to be saved, not in a desperate kind of way, but just needing someone to be there when they need someone to make them feel secure and we thought Superman and Lois Lane relationship was a perfect example of that because Superman is always there by Lois Lane side, even when they're not together or if he's not around, he saves her from all harm, so I'm pretty much a woman who wants a man to sweep them off of their feet. TERRANCE: What was it like shooting the music video? PORCELAN: It was about a 15 hour day. It was different from anything I’ve done obviously because this is my first big video. “The Real Thing Don’t Change” was big but this is bigger because there is a bit of a storyline there and some acting. It was just very interesting to get my feet wet into actually playing a role in the character and being an artist and embodying that, so it was fun. I enjoyed it a lot. TERRANCE: Is there an EP or album to look forward to in the near future? PORCELAN: I would say later this year. I don’t have a date yet, but I will be releasing a project very, very soon. TERRANCE: Talk about what we can expect from your upcoming performance on Center Stage for Essence Fest 2018. PORCELAN: I really want to bring something fresh. Bring the Memphis sound and soulful style but still youthful and fun, because I’m my own person and I just want to bring that uniqueness and individuality to the stage. It’s going to be a big and fun event so I definitely want to bring the high energy as well. TERRANCE: June is Black Music Month and with that being said, what does Black Music mean to you? PORCELAN: Black music is where everything comes from. The style, the rhythm, the funk, the soul. It all deprives from black music. 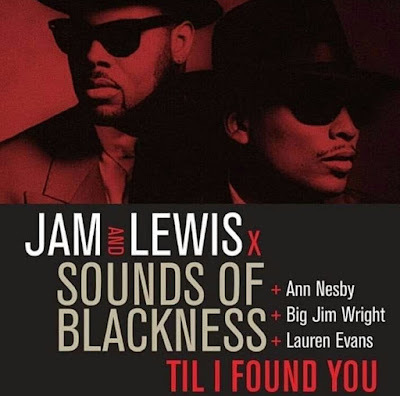 Black music influences pretty much everything in the world. The culture. We are the culture. TERRANCE: Top 3 current albums you would recommend everyone hear in their lifetime. PORCELAN: It’s been awhile since I’ve been able to really sit down and listen to an album, but I do enjoy of course Beyonce’s Lemonade is one of my favorite albums just because it takes a lot to put that much artistic vision into a project. In that regard I really like the project and there was a lot of hard work put into it. I wouldn’t say in lifetime but with the younger generation of people I actually enjoyed Cardi B’s Invasion of Privacy album. She’s a new artist and I think she did well with the collabs. and she remade some Memphis music so I support that. Bruno Mars 24K Magic is a really good project. The way he came with a fresh and new sound. So I definitely think those are three diverse projects that are good in their own rights that I would recommend and tell people about. TERRANCE: When not performing or creating music what’s a typical day like? PORCELAN: Working out and trying my best to stay on a healthy diet. Trying. (laughs). I’m not always 100% successful, but I take it one day at a time and I sit down and write music and just try to stay inspired. There’s so many things in life you go through as a human being that can influence your writing, like people who are in love, people you see having arguments. So many things can influence you to write a song so I’m always looking for the next title or next idea. I just take the time to kind of enjoy everyday activity like movies and reading because it keeps me fresh in my mind when I’m getting ready to write music. TERRANCE: In terms of your career in the next 5 years where do you see yourself? PORCELAN: Being realistic I hope to be at the Madison Square Garden. I hope to be touring with a #1 single and being nominated for something at the Grammy's, so I have a lot of high expectations and hopes and goals that I’m working towards. TERRANCE: Any final words you would like to leave for the readers about yourself or your music?